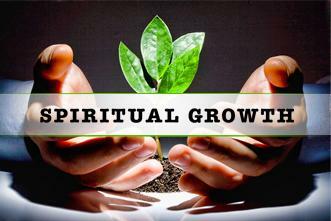 I love that we are encouraged to grow spiritually, to learn and love each day, and to affirm divine order in our lives. Pat says, Thank you, Unity! I was looking for kindred spirits – those who were open to expanding ideas about spirituality. For Cindy, Unity has been a safe space to grow personally & as a community. Unity is a chance for me to learn & to fraternize with others on the same path. N.B. It is loving most of the time. It feels free. I’m accepted no matter. The teachings are helpful and inspiring T.H. Everything. I like having a place to grow spiritually with other like minds and loving souls. C.S.